Get A Free CompetitiveMarket Analysis Today! Canadian by birth, Coloradan by choice, Rob Mancey leverages his specific area of expertise in national and international relocations to assist Canadian and multinational transplants in making the transition to living in the Rocky Mountain state. 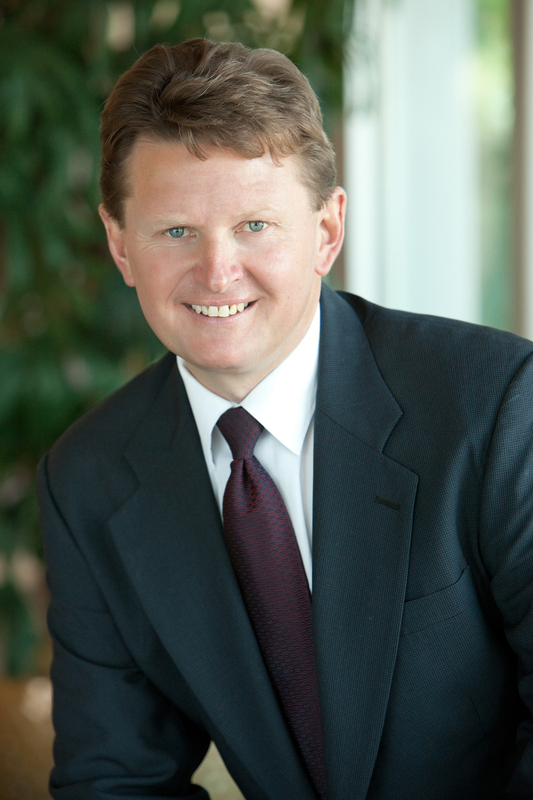 A seasoned expert in Denver real estate, Rob makes your house-buying or selling objectives is Rob’s highest goal; your satisfaction is his benchmark for success. Discover why Rob provides the most genuine service in real estate for both Canucks and locals by contacting him today. Leveraging the knowledge and expertise that only comes from the personal experience of making an international move, Rob assists fellow Canadians and internationals alike with their move into the wonderful Colorado lifestyle. Rob loves serving as the President of the Canada Colorado Association, and is especially equipped and skilled in transitioning between life in Canada to life in the U.S. With a dream to join fellow transplanted Canadians around Colorado, he celebrates his heritage by connecting Canadians and friends of Canada in social and business gatherings. Connecting through the CCA helps eliminate the frustrations, confusion, and questions that come with such a significant move. Find your new home, new friends and a refreshing new lifestyle through a friendly and helpful networking resource. 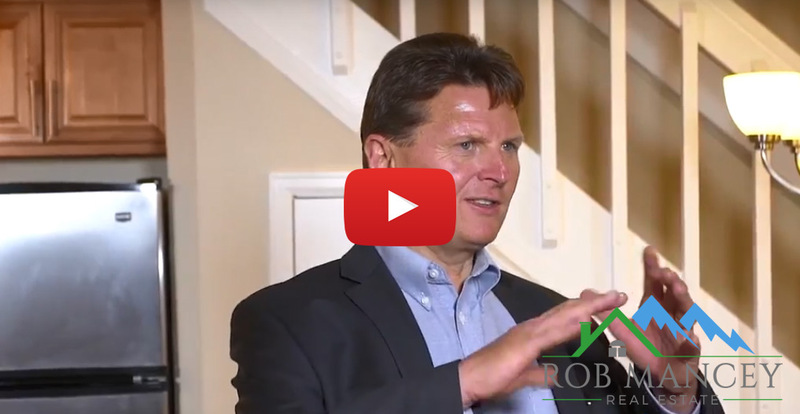 Connect with Rob Mancey today!